Most employers are required under the Occupational Safety and Health Act (the "Act") to record job-related injuries and illnesses during each calendar year on OSHA Form 300 – Log of Work-Related Injuries and Illnesses . (Employers exempt from this recordkeeping requirement are those with 10 or fewer employees and employers in certain industries in the retail, services, finance, insurance and real estate sectors). Between February 1 and April 30, 2013, employers are required to post OSHA Form 300A in a common area where notices to employees are usually posted. Included on OSHA Form 300A is a summary of the total number of job-related injuries and illnesses that occurred during 2012 and which were recorded on OSHA Form 300. 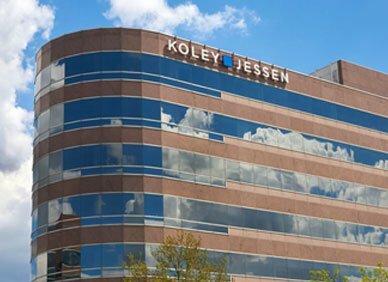 For questions or further information about OSHA posting requirements, please contact one of the attorneys in Koley Jessen’s Employment, Labor and Benefits Practice Group.